A writer wrote me about other causes of nocturia than the prostate (waking at night to pee). He didn't want me to publish his insights so I will add my own comments. 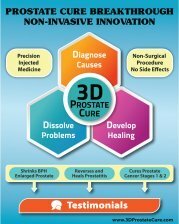 3. prostate problems can restrict the urethra. In actual cases, all 3 can play their part. 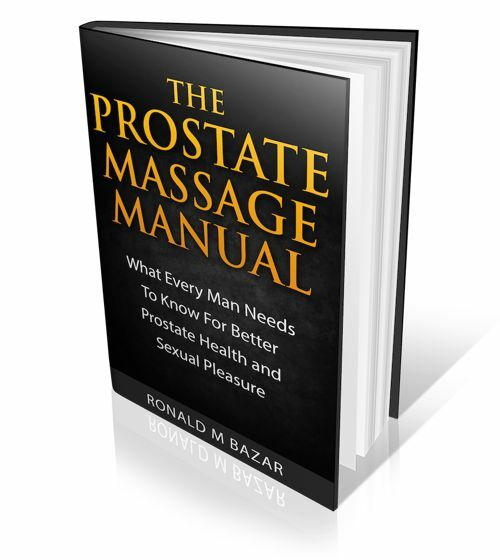 If nocturia is your only symptom then it may not be your prostate. Your urolgist can test for this. In some cases the top of an enlarged prostate can protrude into the bladder thus shrinking volume of bladder size.